TEC AWARD WINNER 2015 ! 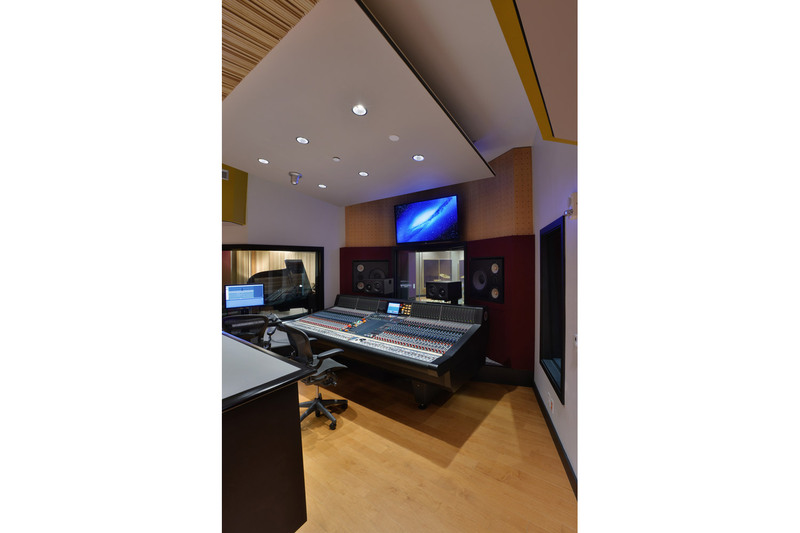 Berklee College of Music opened the doors to its 160 Massachusetts Avenue, residence tower in January 2014. 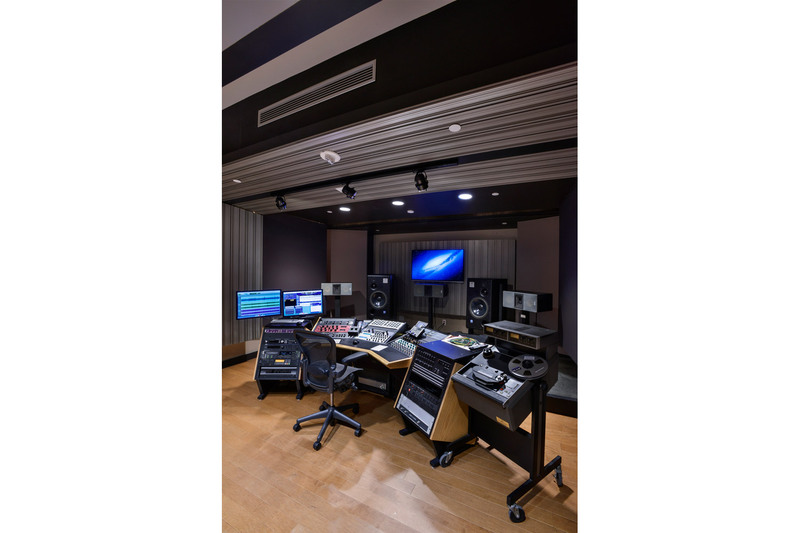 The building now features one of the largest, most progressive, and versatile professional audio teaching/production/performance complexes in the U.S. Over three years and $100 million have been invested in the development and construction of this cusp point educational compound. Situated over four dedicated floors in a striking, sixteen-story, 155,000 sq. 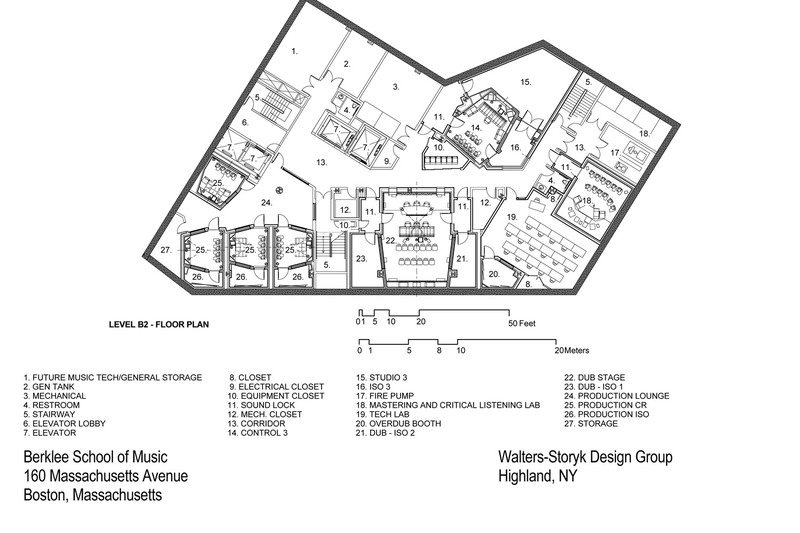 ft. William Rawn Associates building, the ten-studio Walters-Storyk Design Group – designed, audio education component represents a pinnacle of contemporary studio planning. On Level A, two stories below the Café, the 2200 sq. ft. 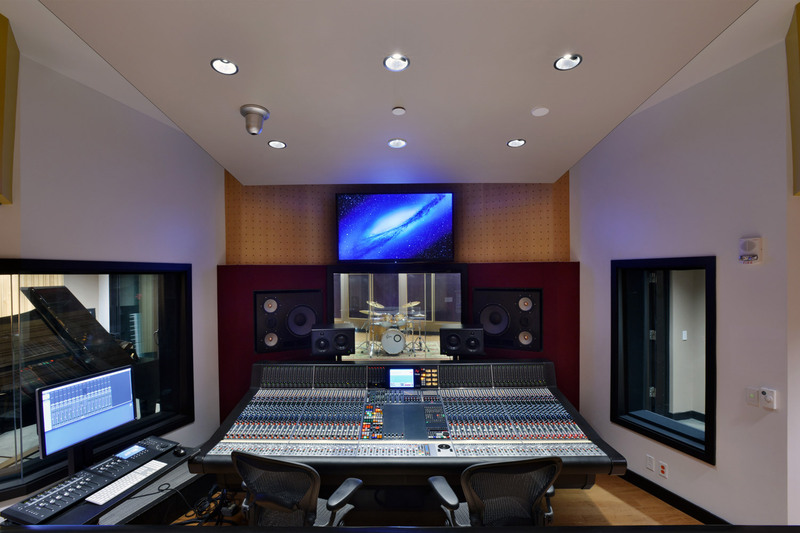 Studio 1 features a 1300 sq. 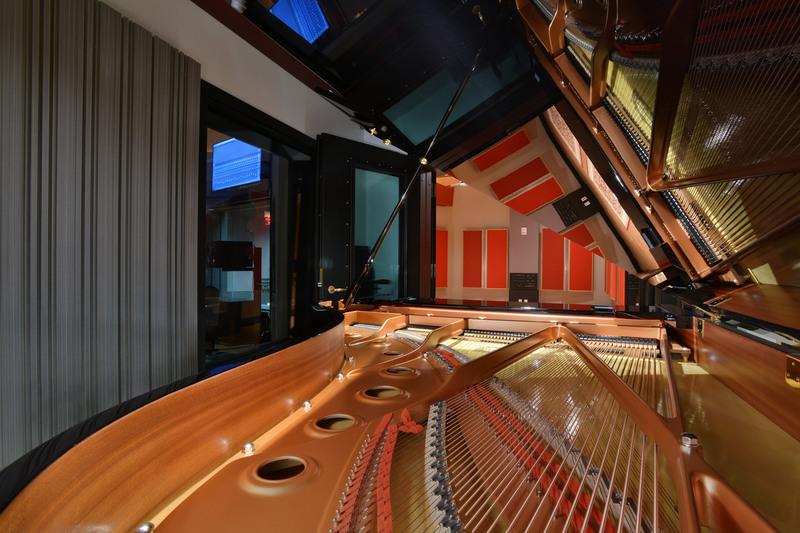 ft., 13’/h, live room designed to accommodate an orchestra of up to 50 musicians. 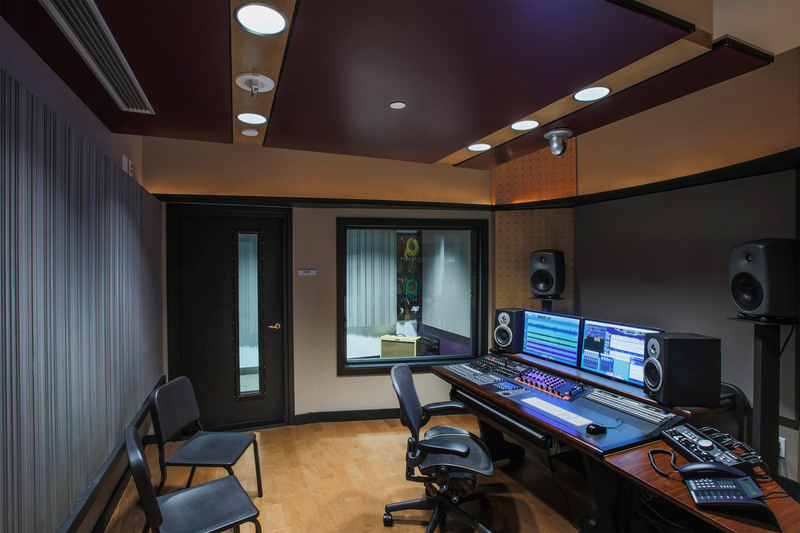 As the largest 160 Mass studio, this cutting edge suite includes: a 600 sq. ft. Control Room for classes of up to 16 students, and two oversized 110 sq. ft. ISO rooms. 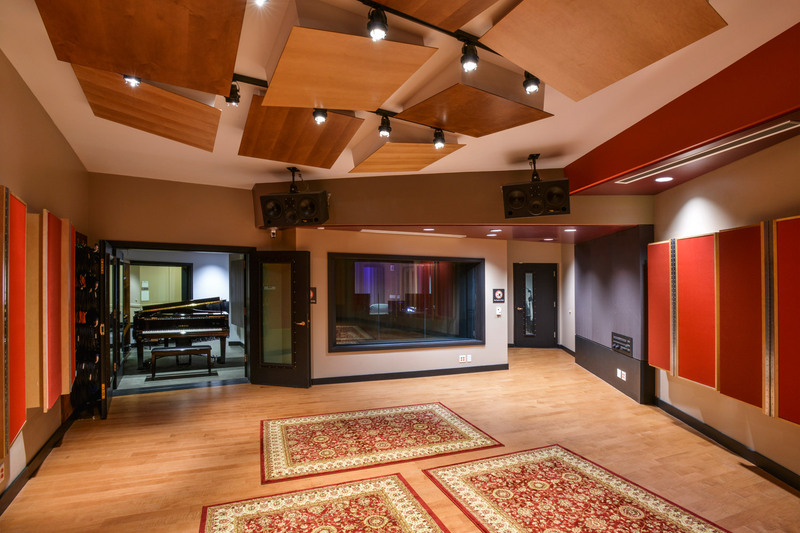 Extremely useful for multi-artist projects, these ISO rooms compliment the WSDG-designed Berklee Valencia audio education school. The 1500 sq. ft. 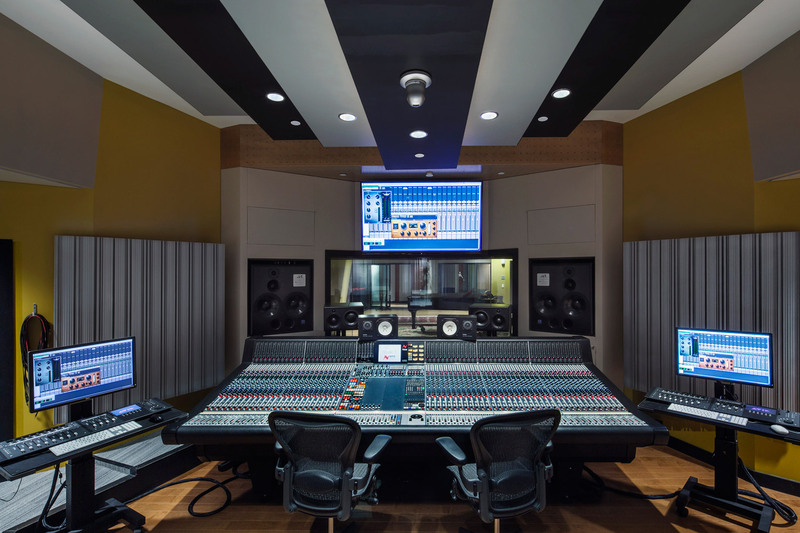 Studio 2 is designed for smaller ensemble projects, and features a120 sq. ft. ISO Booth, and a 360 sq. 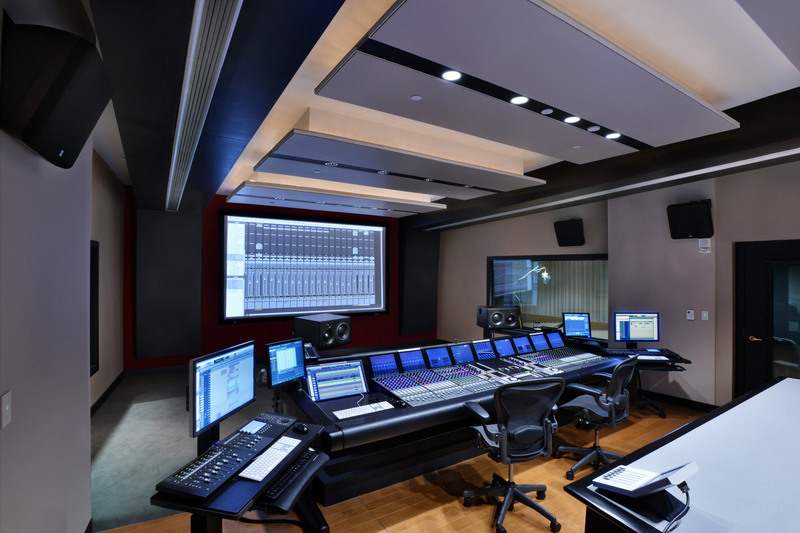 ft. Control Room. The fourth floor at 160 Mass. is dedicated to practice and rehearsal. Three conjoined, 250 sq. 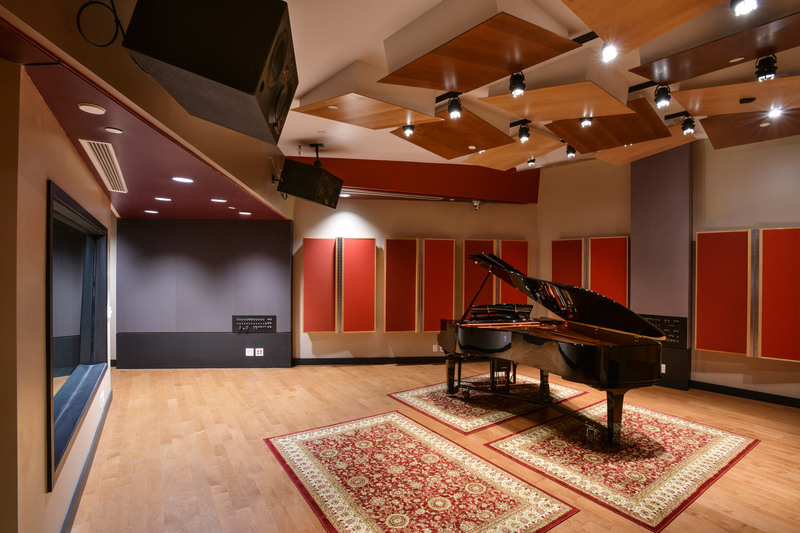 ft. Ensemble Practice Rooms were constructed with pro studio isolation and acoustic treatments to enable musicians to practice at peak volume without concern for sound leakage into neighboring rooms. 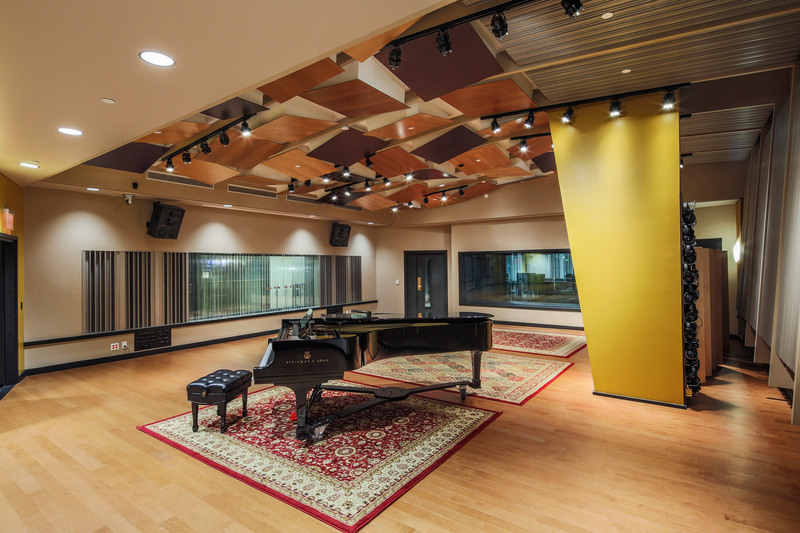 Additionally, nearly two-dozen Individual Practice Rooms of varying size were designed to accommodate a diverse range of rehearsal configurations. The fourth floor also houses a student fitness room. 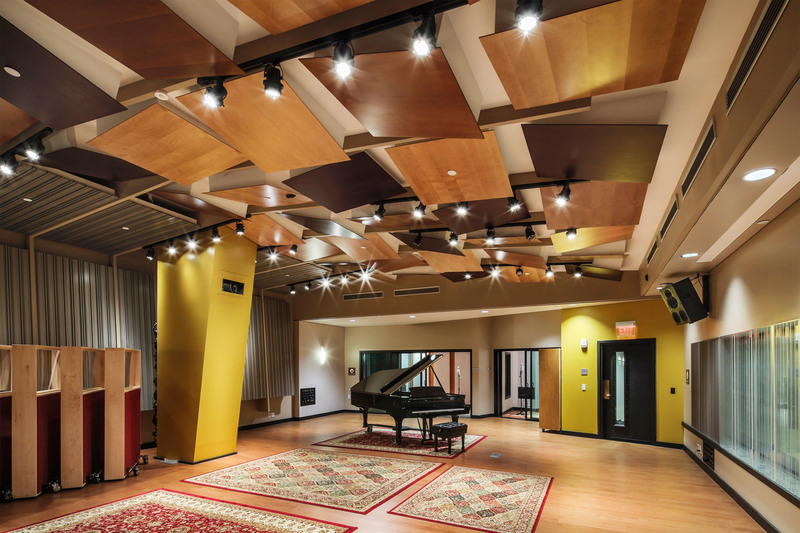 Architect/Acoustician John Storyk developed the school’s noteworthy Studio Design Course. He is also a visiting professor, and lectures frequently to Berklee College of Music production and engineering students. 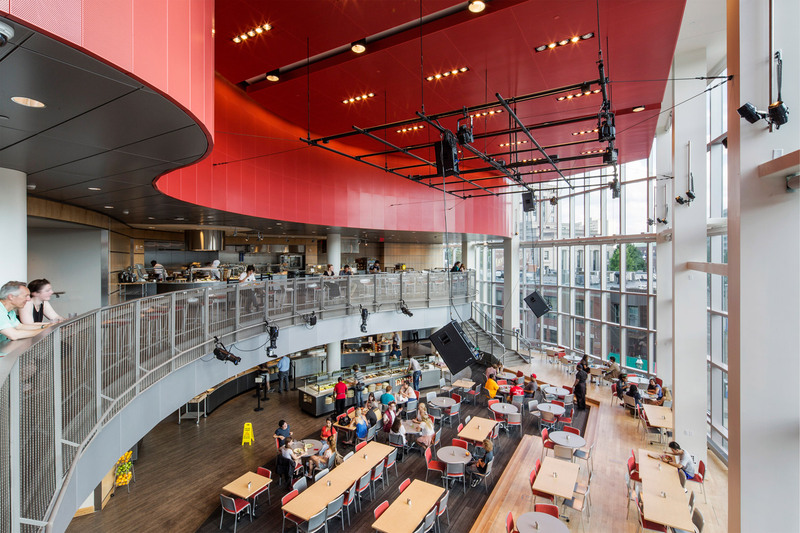 This on-going connectivity with both faculty and students played a significant role in the design program for 160 Mass. 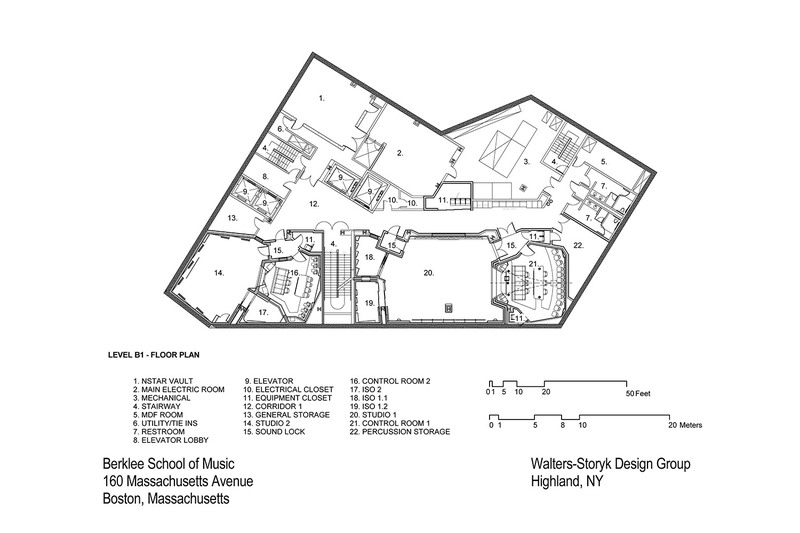 The recording school is expected to open in the spring of 2014. Cover Story at Mix Magazine! 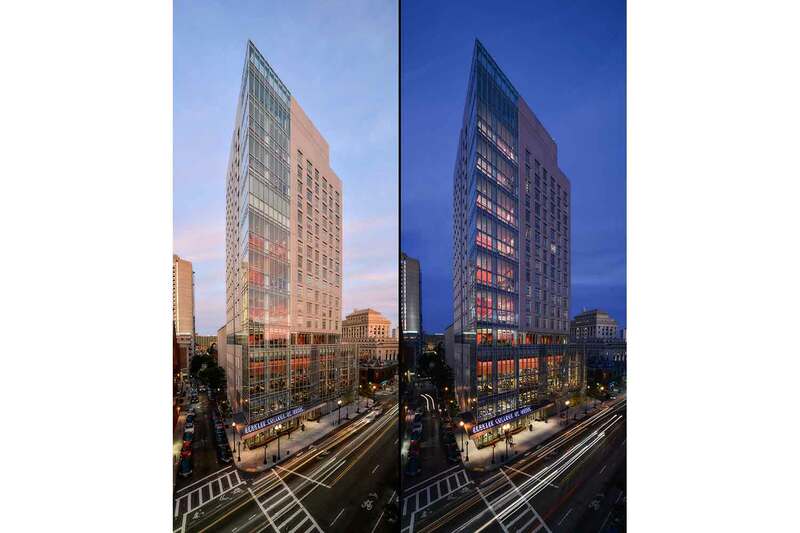 Weekly Dig – A Weekly Dig reporter attends the ribbon cutting, and poses the question how does talent stay in Boston after graduation? 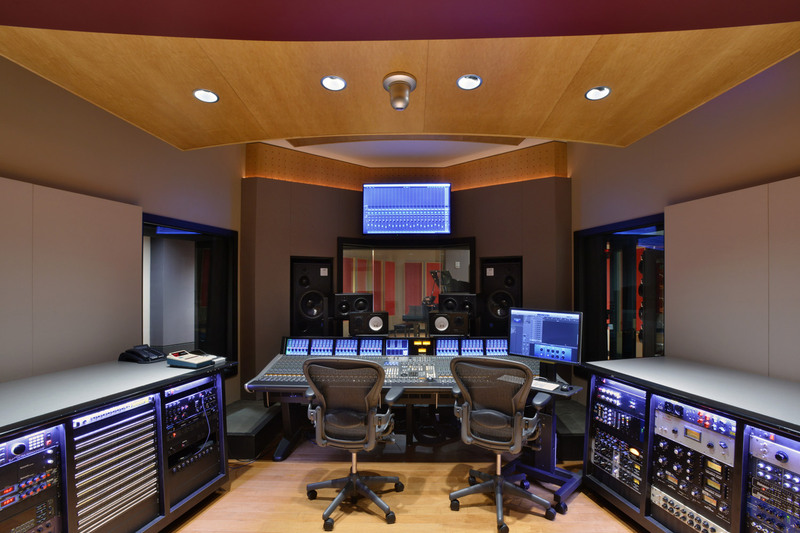 TEC Awards Winner 2015 – Studio Design Project! 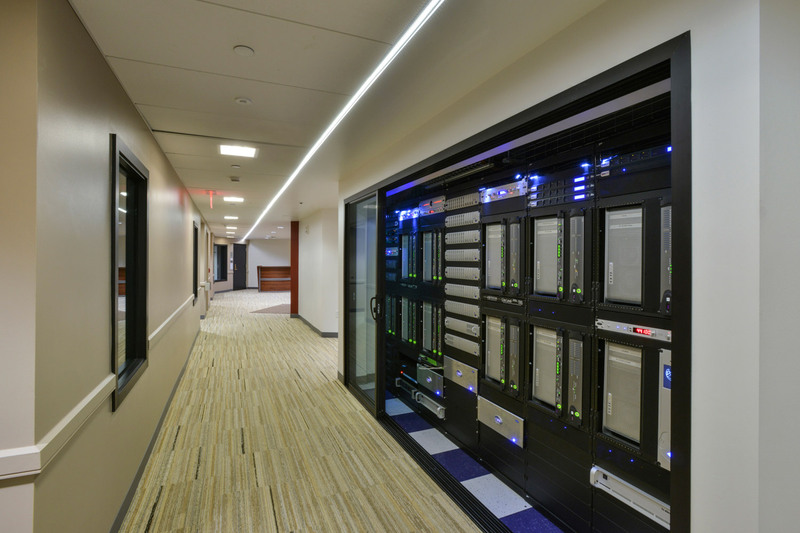 2015 Education Facility Design Award from the American Institute of Architects (AIA)! Tour & Lecture by John Stork in April – Click for more info.